Tiger Woods announced he is leaving golf to work on fixing his mistakes. Not only is the PGA going to hurt big time from this as John Daly pointed out but so his is company and brand. 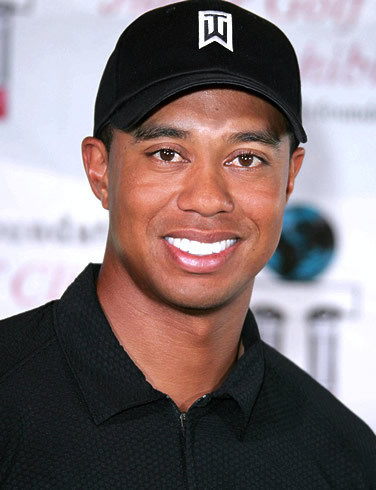 Check out this article about Tiger Woods. Remember to connect with me at my Brett Maas Charity site and Brett Maas personal blog.